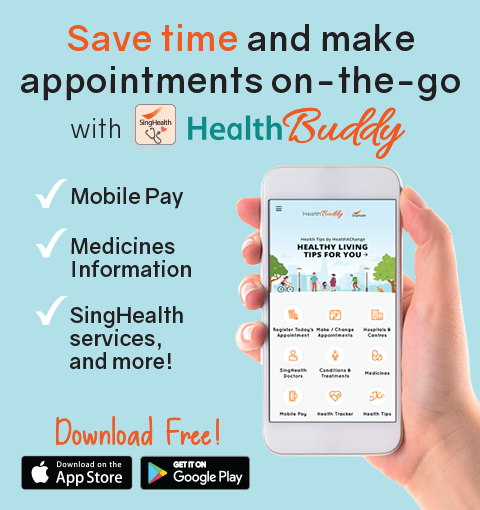 For Appointments at Geylang Polyclinic, please click here. For Appointments at Queenstown Polyclinic, please email queenstownpolyclinic@nuhs.edu.sg. 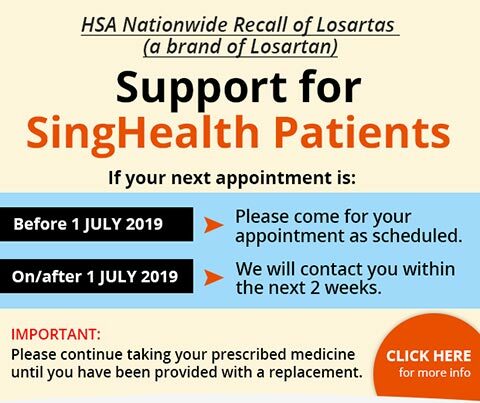 For SingHealth Polyclinics appointments, some exclusions apply, for your clinical safety. Log-in via SingPass No SingPass? Click here.